We’re providing end to end solutions to bring your business online. 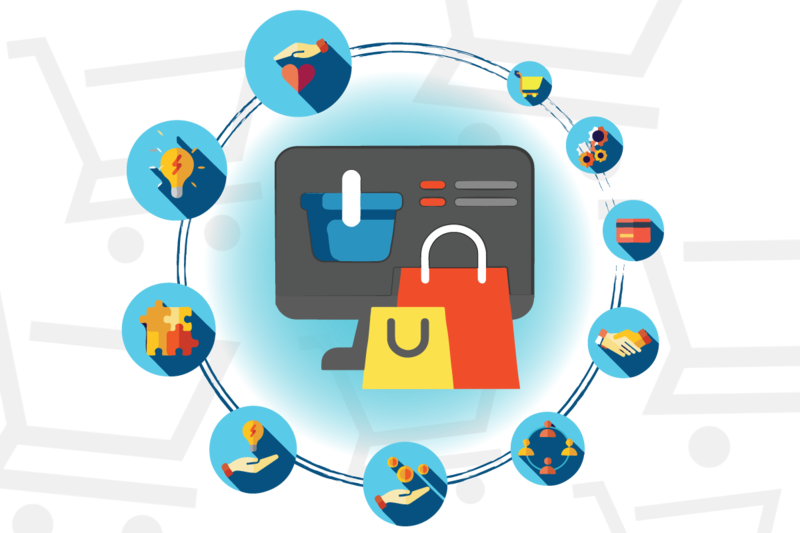 In ArtisansSoft, we offer e-commerce web development service to our clients. Start selling online with a custom e-commerce website developed with conversions in mind. 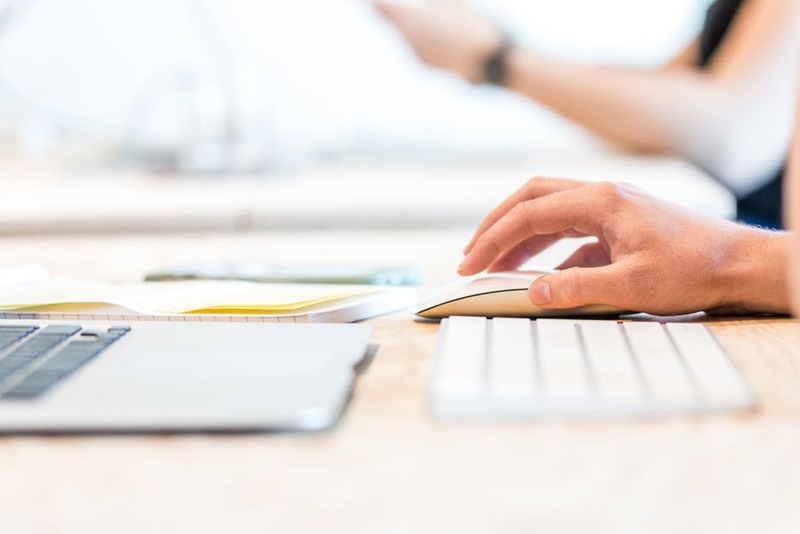 We assist our customers at any phase of business or software development — from startups at the ideation stage to mid-sized businesses and large enterprises with a focus on optimization and expansion, no matter the industry they operate in. A successful site is designed around aesthetics and usability, it's a good custom and responsive web design which helps convert visitors to customers. 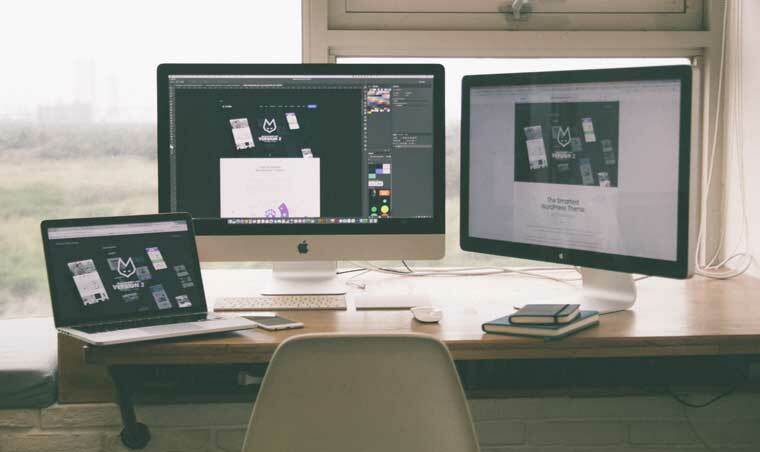 With years of experience designing responsive, user-centric websites, our design team builds sites that are both beautiful and successful. 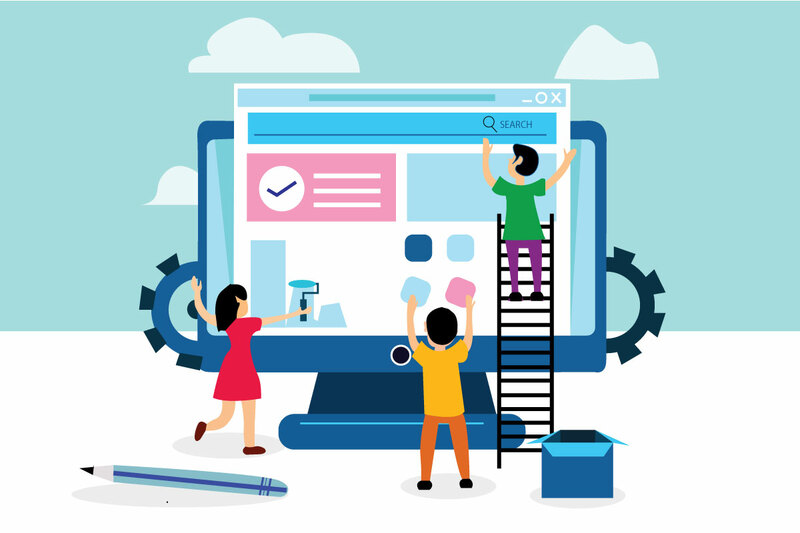 A successful site is designed around aesthetics and usability, it’s a good custom and responsive web design which helps convert visitors to customers. With years of experience designing responsive, user-centric websites, our design team builds sites that are both beautiful and successful. Say goodbye to guesswork. ArtisansSoft offers tailored marketing solutions to clients, which makes us the leading digital marketing agency. Our custom search engine optimization service per website will help your great website to rank higher in Google! 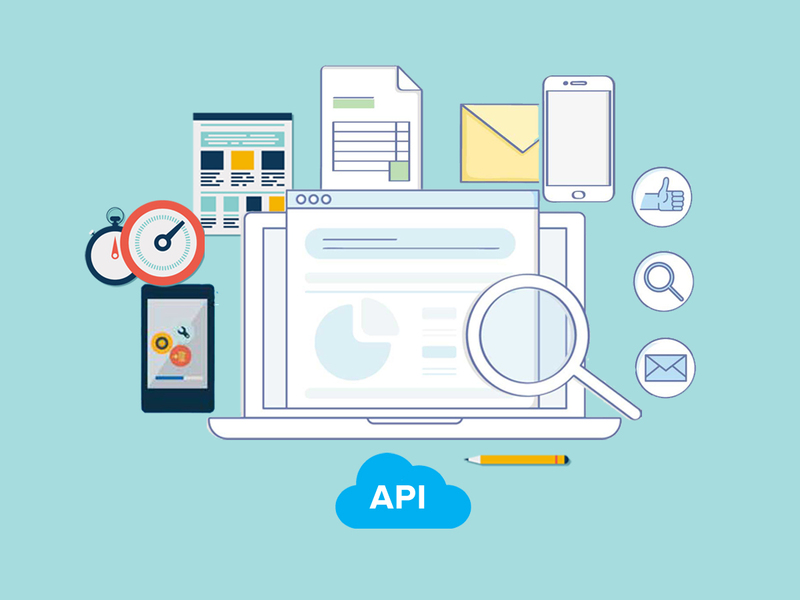 Custom API integration gives existing and potential customers new reasons to interact with your business. Whether you want to sync data from your business partners around the world or you want your customers to sync data from you, or simply you want products to be automatically posted to your Facebook or Instagram page. We can help you push the boundaries of your business with creative and mind-bending solutions while answering the most demanding requirements with precision and deep thought. Practical digital strategies built upon creative thinking, new business opportunities, and technical innovation, to drive digital transformation. Our web design company specializes in the professional creation of unique sites. 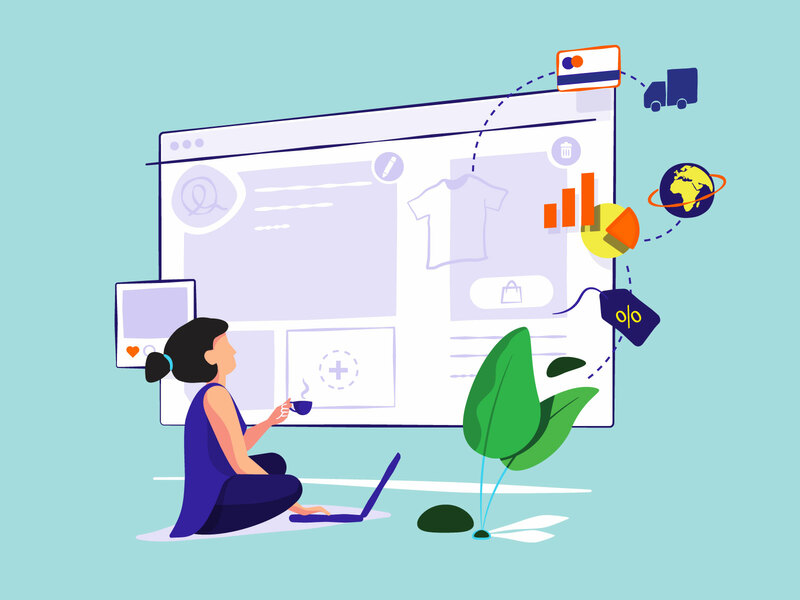 Our team constantly monitors the emergence of new technologies that we are not afraid to implement in web projects, making them modern and high-tech. We create only selling websites – this is an achievement by drawing the design and working out usability. We embrace change and break new ground for the future. We continuously spend time to learn new technologies, making great ideas into inspired products. We design, build, deploy and market your website. We value excellence in execution and deliver complex software solutions to businesses all around the world. Explore what we research, implement and share with our readers.